Simon’s practice is principally in the area of commercial law. He also conducts a significant practice in the area of competition law. He is regularly briefed in this area by the ACCC and regularly appears in complex commercial proceedings in Queensland and New South Wales. 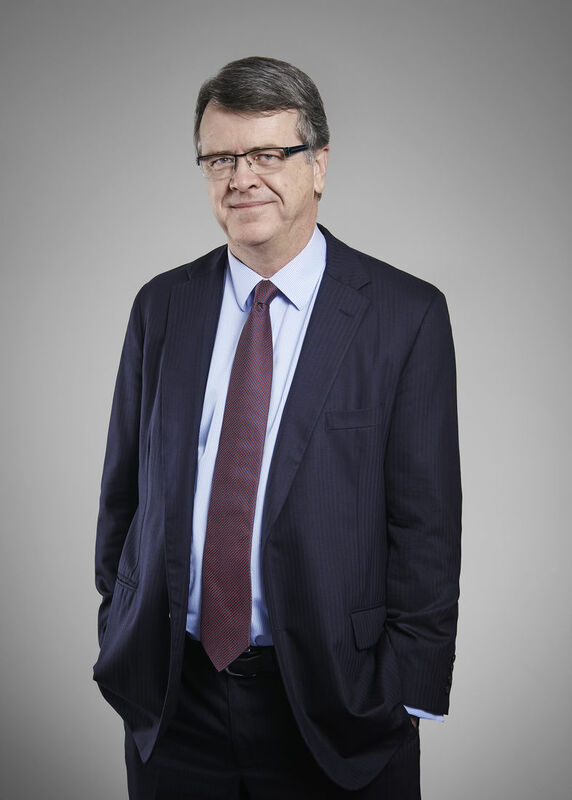 Simon is listed as a leading senior counsel in Queensland in the area of commercial litigation and disputes by Doyle’s Guide.